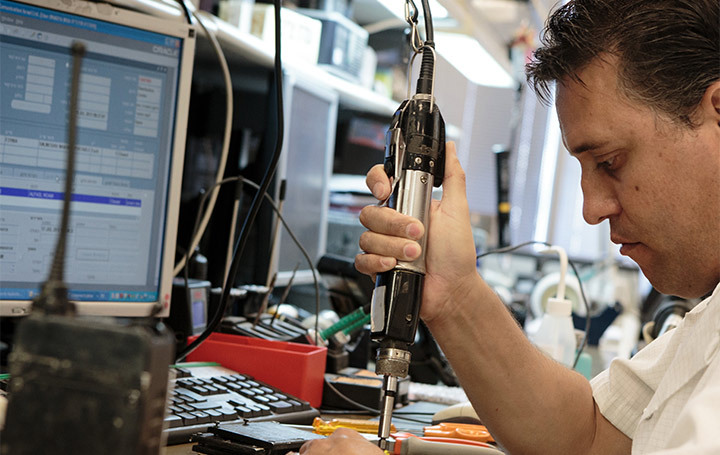 growth and opportunities for our customers, employees and company. 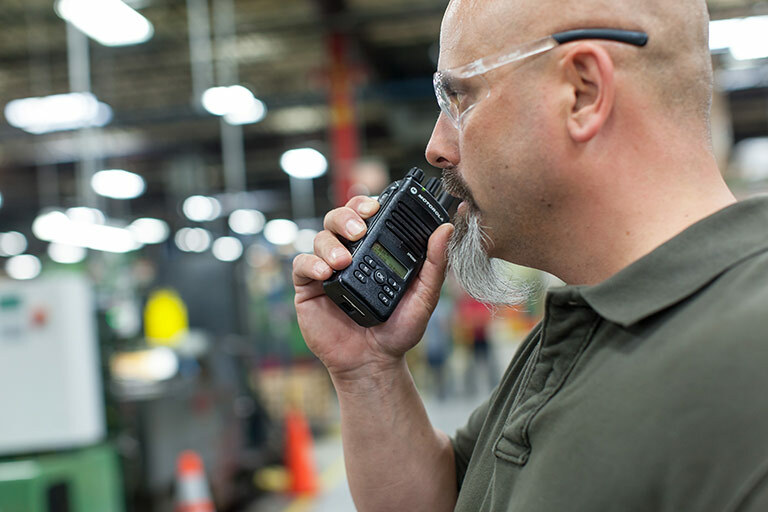 Have you looked at the new digital two-way radios from Motorola Solutions? 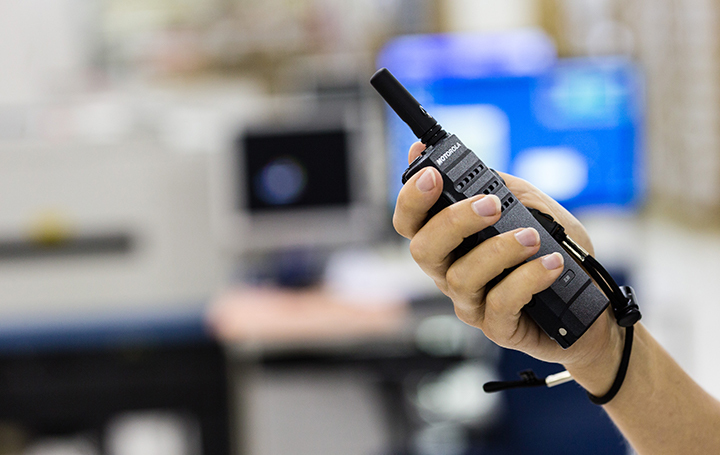 Find out the top 10 reasons why you should upgrade your old analog radios to digital. Two Way Solutions, Inc. guarantees to provide the highest quality products at a fair price. We also guarantee to provide excellent service by friendly and proficient technicians, installers, administrators and sales representatives. Customer satisfaction is our highest priority. We have two convenient locations in Sioux Falls, and Watertown, South Dakota. 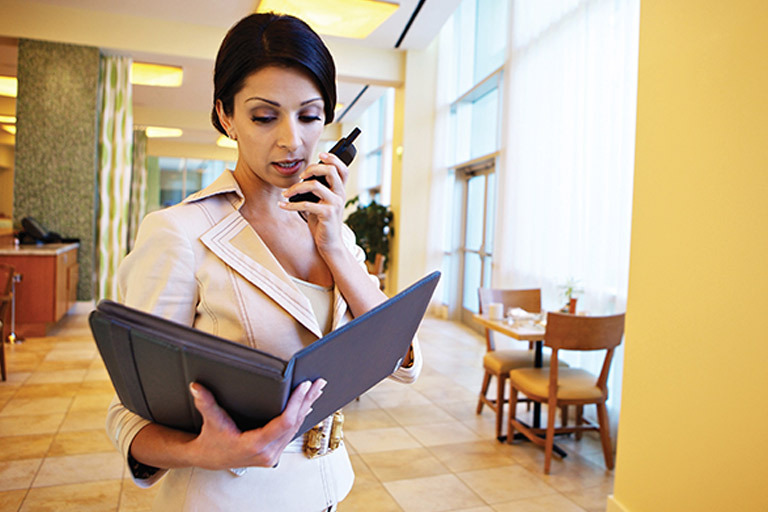 Digital two-way radios from Motorola Solutions can help improve your business productivity. 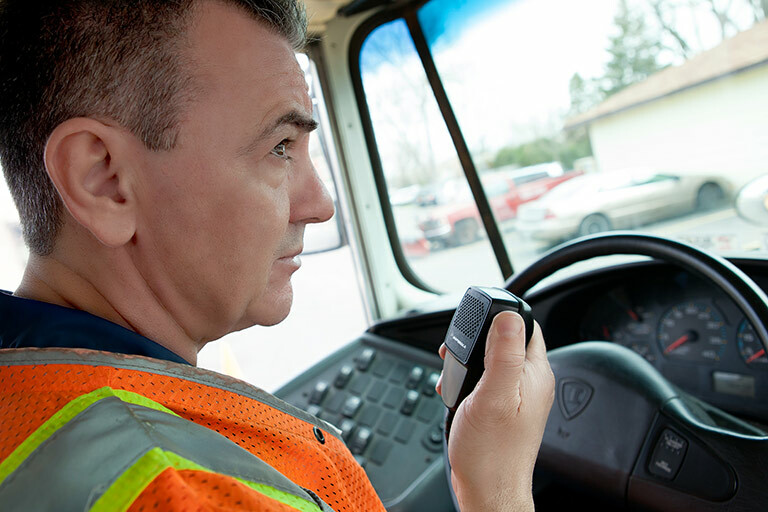 Discover how MOTOTRBO™ is reinventing digital two-way industry, so you can collaborate like never before. 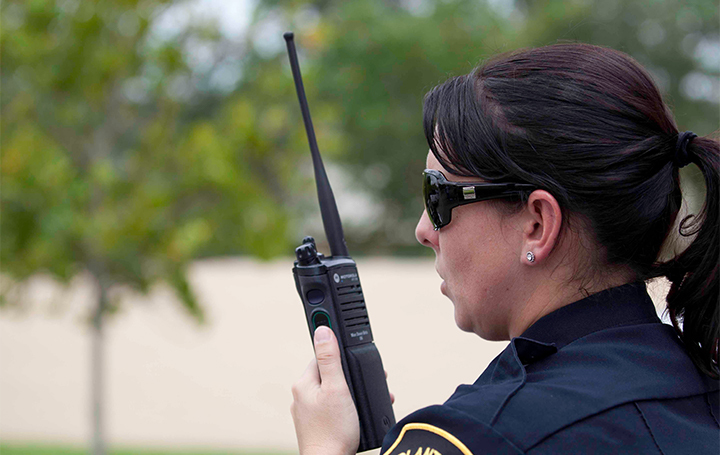 We provides public safety communications solutions in South Dakota. 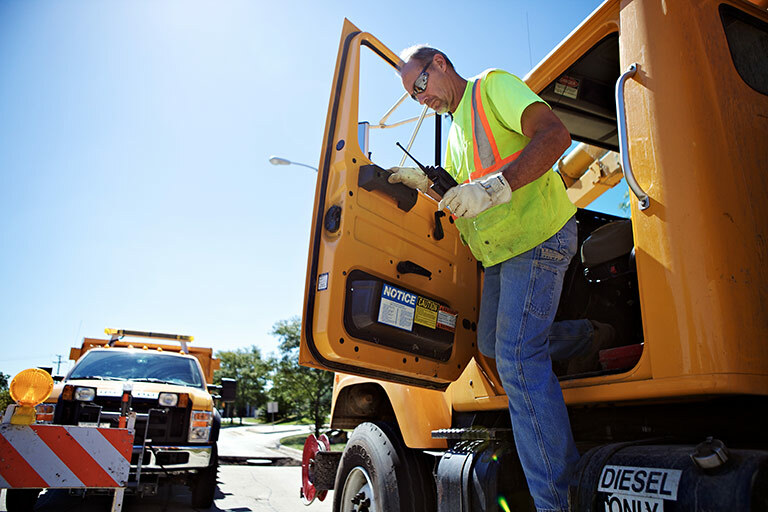 Whether you are a local or state government agency you need reliable communications you can depend on to get the job done. We guarantee to provide excellent service by friendly and proficient technicians, installers, administrators and sales representatives. Customer satisfaction is our highest priority. 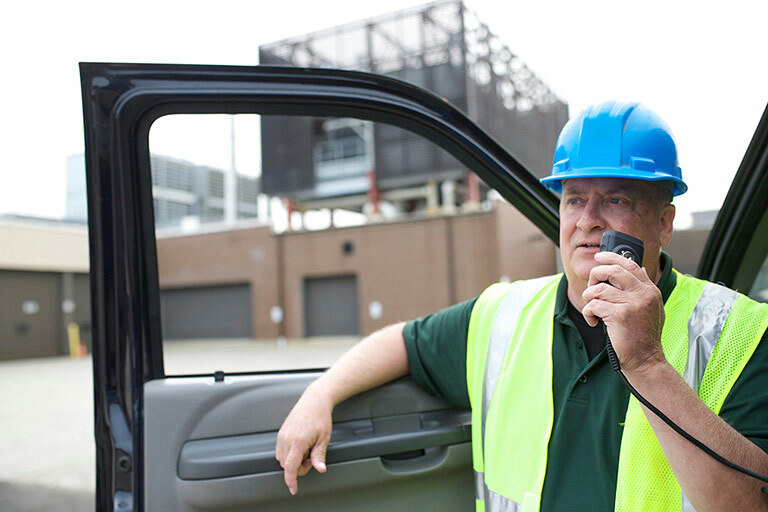 Howe Heating & Plumbing, Inc. has used Two Way Solutions, Inc. Two-Way Radio for several decades, starting with our Motorola 2-way radio system. 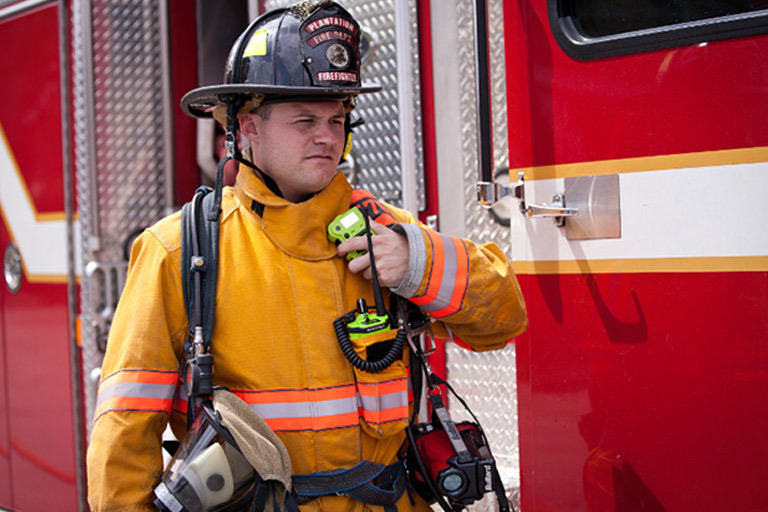 Two Way Solutions, Inc. Two-Way has now introduced us to Network Fleet GPS units for our fleet of service vehicles. 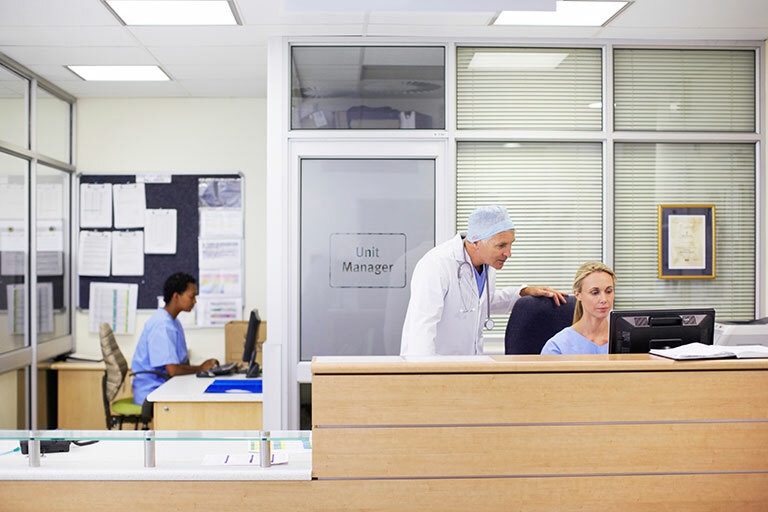 We are very happy with the results, increased efficiency, productivity and faster response time to our customers’ needs. Thank you Two Way Solutions, Inc. Two-Way! 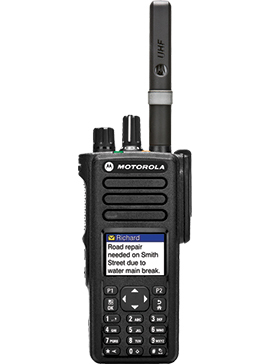 We have used Two Way Solutions, Inc. Two-Way Radio and Motorola since at least 1986 and probably before that. 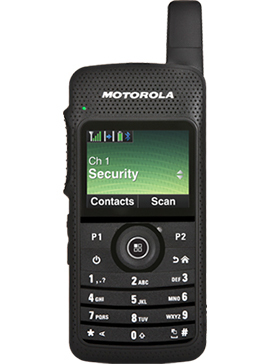 Two Way Solutions, Inc. Two-Way and Motorola have always recognized our need to plan wisely for the future while giving us the best value for our investment. 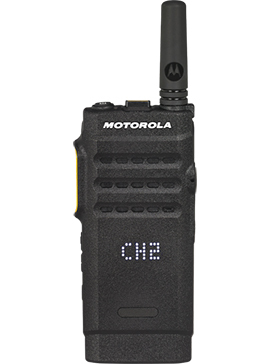 We use Motorola 2-way radios in the day-to-day operation of our manufacturing facility. 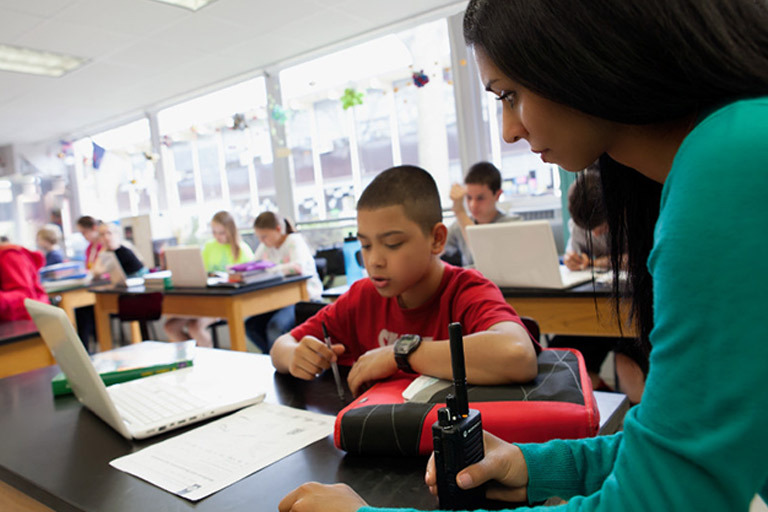 We depend on Two Way Solutions, Inc. Two-Way Radio to maintain our repeaters and 2-way radios. 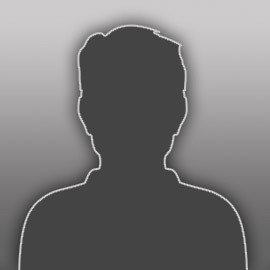 We work closely with the team at Two Way Solutions, Inc. Two-Way on a regular business- we have a strong business relationship. Thanks everyone! 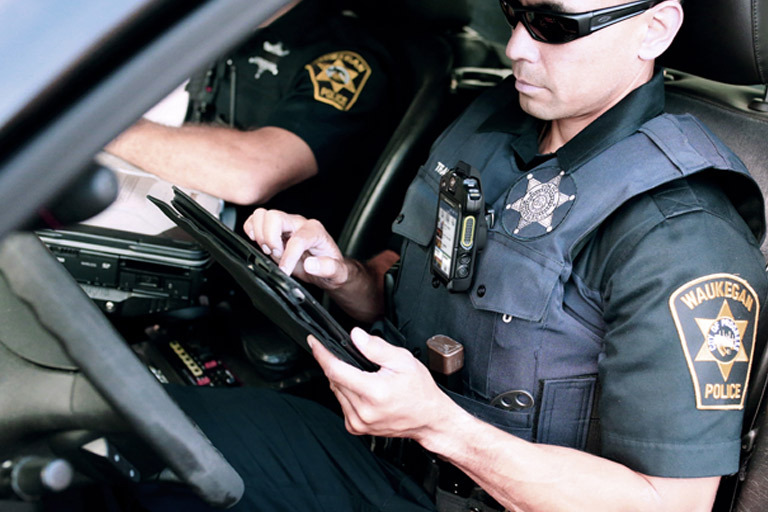 Hamlin County and its emergency responders have come to expect the very best when it comes to communications equipment. 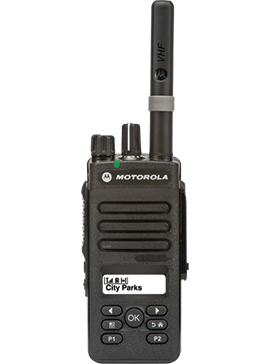 That’s why we rely on Motorola equipment from Two Way Solutions, Inc. Two-Way Radio.